We’re happy to announce that HAYP’s third art exhibition will open on Friday, August 28... Only a week from now! This time around, we decided to settle in a beautiful empty space right outside of the Yerevan center, behind A.U.A., by the new apartments at the top of Cascade. Our exhibition will take place at the unfinished penthouse floor of the Yerevan Residence. “The Scale of Life” will be an avant-garde multi-disciplinary exhibit based on the reinterpretation of the pagan fish symbol, the “Vishap”. The Vishap, or water dragon, was the symbol of fertility and creation in pagan Armenia. In this exhibit, painters, performers, sculptors, poets and installation artists reinterpret in their own contemporary way this mythological water creature, thought to control the source of water and ultimately life. 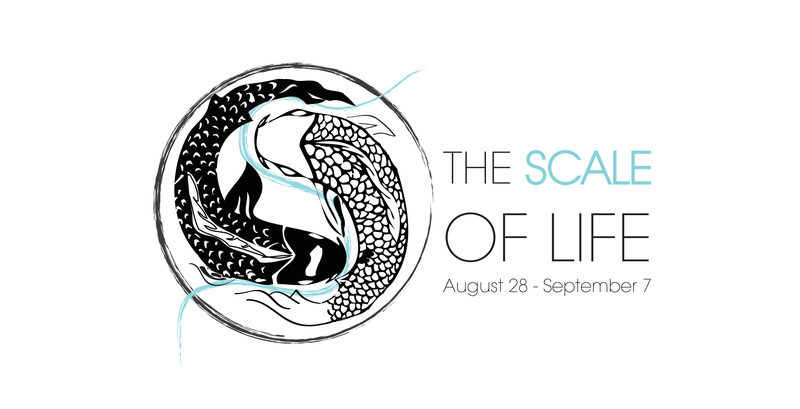 The exhibit title, “The Scale of Life” is a play on words referencing both the fish’s outer skin, or scales, as well as the magnitude and diversity of life. The vishapakar is actually the predecessor of the khachkar, those beautiful large crosses built in stone that can be seen all around Armenia. In pagan times, Vishapakars (phallic fish-like sculptures) were erected in order to encourage rainfall and fertile crops. The earth and sky were seen as man and woman, who were united through rainfall. The exhibition will stay up from August 28 to September 7, and as usual, those 10 days will be filled with original events… let’s awake the Vishap! 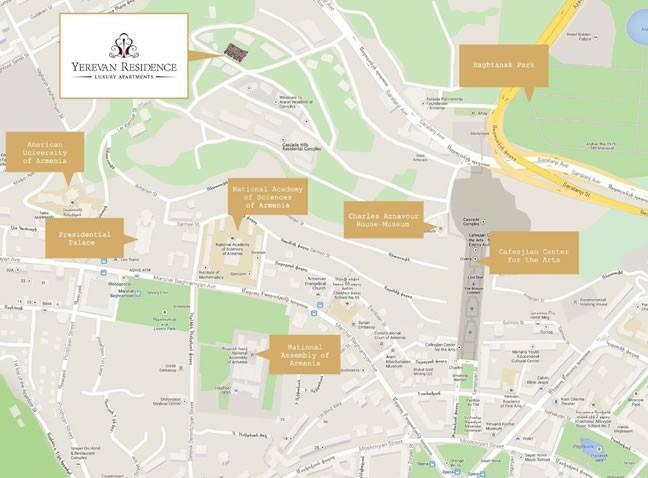 … and on-location, at the Yerevan Residence. HAYP Pop Up Gallery hosts THE SCREENERY for a film viewing. HAYP Pop Up Gallery hosts a talk by Armen Martirosian on archeology and pagan Armenia. Artist Aram Atamian will do an experimental theater performance at the gallery. Join us for a contemporary dance performance by BA-AR-DIA to close off HAYP 3.0 in style! To stay up to date with the events next week, don’t forget to check out our Facebook page!